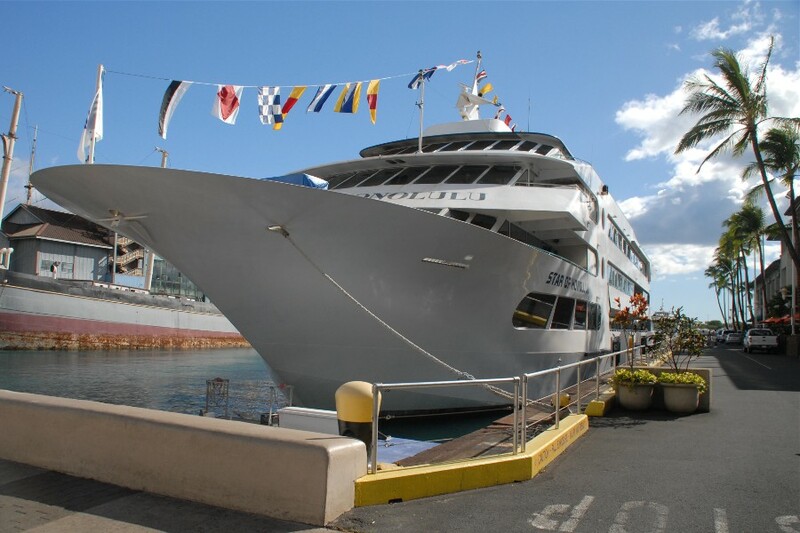 Enjoy a 3-Star Sunset Dinner Cruise aboard the Star of Honolulu to celebrate your Wedding on the Beach. (Five-Star Guests have a 7-Course French Dinner, Exclusive seating on top floor) *Add Limousine service for $60 per person. Includes private window table (for groups of 8 or less), and photo in Star of Honolulu frame (one photo per two persons). *Chicken or Fish is also available upon request. ResortQuest Waikiki Beach Hotel is available for $11.00 per person. Sunset Dinner Cruise tickets may be added to any Wedding package, or you may want to order our STAR WEDDING & CRUISE PACKAGE. Paradise Cove has a Luau you don't want to miss here in Hawaii. Featuring island favorites Mahi Mahi, Chicken and Kalua Pig, Haupia (coconut pudding) and Poi, as well as Mai Tais and tropical cocktails. The Paradise Cove Luau can be your non-traditional Wedding reception dinner. Awesome entertainment with Hawaiian Hula Dancers, great costumes, and the Samoan Fire dance. Standard Luau tickets include round-trip transportation from Waikiki to Paradise Cove, Dinner, welcome Mai Tai, and two standard drinks. The Deluxe Package has preferred seating in the VIP ROYAL BOX, Table Service, and two standard and two premium drinks, flower lei or kukui lei, souvenir photo and gift. This is recommended for your Wedding Day Dinner if you will be attending without guests. ResortQuest Waikiki Beach Hotel is included in these prices. 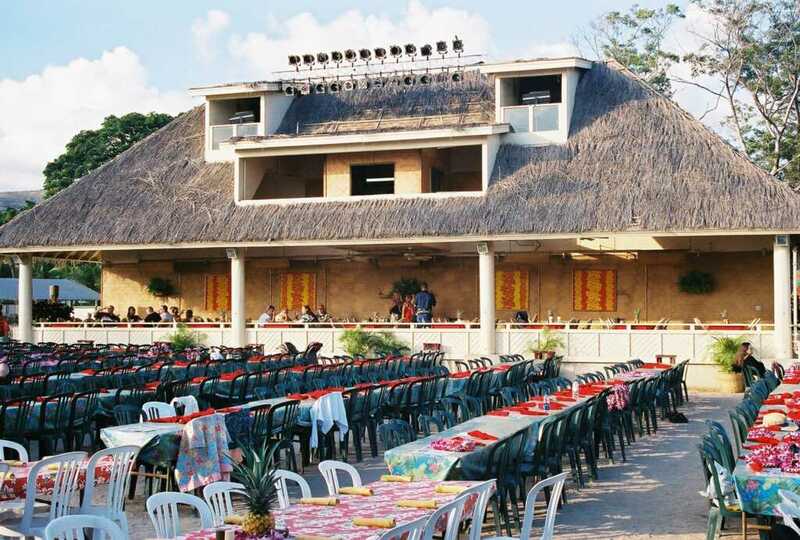 Paradise Cove Luau tickets may be added to any Wedding package, or you may want to order our PARADISE WEDDING PACKAGE . Usually once a year Paradise Cove raises their Luau rates. 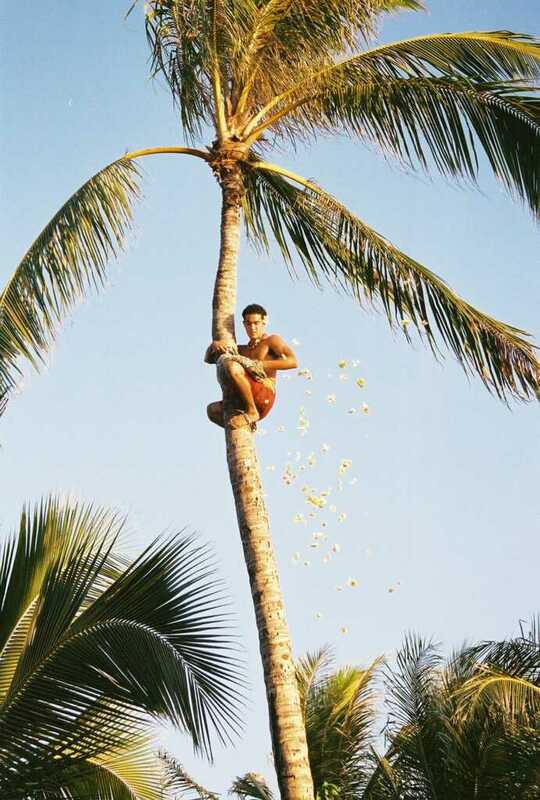 Should the PARADISE COVE LUAU ticket prices go up, we will need to pass on the price increase to you. In which case, you have the option to pay the new rate or cancel the Dinner package and receive a refund for the Luau tickets. Wedding Information is FREE and at no obligation!